AUGUST GARDENIAS IN SEPTEMBER - FINALLY! magazine 55 plus Magazine, Generation X Magazine, Baby Boomer Magazine and Senior Citizens Magazine The Premier Magazine Just for Me! Even though it’s September, ‘August Gardenias’ are still in bloom! This fragrant jasmine variety is purchasable on line, so there’s no need to pine for it. Some of the gardenias are sold in seed form, 4” pot form, and gallon sized . 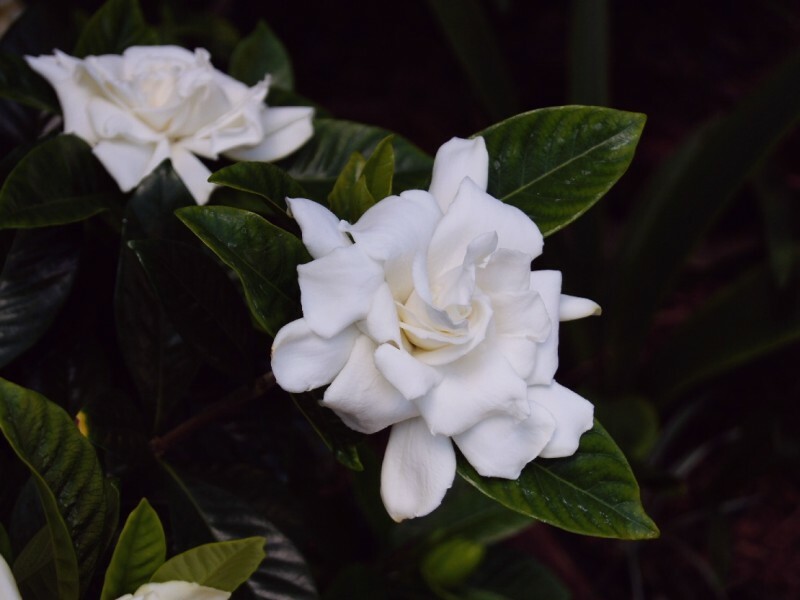 Be certain to read the description to know which one you are purchasing, because you want to be able to have blooms on your August gardenias in September! It likes to be watered just a couple of times a week, and enjoys a well-drained, acidic soil, indirect sunlight and shade. It’s does not do well is harsh 24/7 sun, as its waxy flower will and thick leaves will attest to the need for water and shelter from all harsh elements.